* The Apple MOTO G6 2018 MOTO G6 Plus MOTO G6 Plus 2018 case is made of special plastic, which can well prevent scratches and collisions in daily use, help you protect your MOTO G6 2018 MOTO G6 Plus MOTO G6 Plus 2018 well. *Flexible installation, non-slip, MOTO G6 2018 MOTO G6 Plus MOTO G6 Plus 2018 Case Cover can get the best touch eXperience in the product,keep your MOTO G6 2018 MOTO G6 Plus MOTO G6 Plus 2018 original shape. *Ultra-thin design allows your Apple MOTO G6 2018 MOTO G6 Plus MOTO G6 Plus 2018 to maintain the original shape, restore the beauty and lines of the MOTO G6 2018 MOTO G6 Plus MOTO G6 Plus 2018 to a greater eXtent, and make your apple MOTO G6 2018 MOTO G6 Plus MOTO G6 Plus 2018 at the front of the fashion. 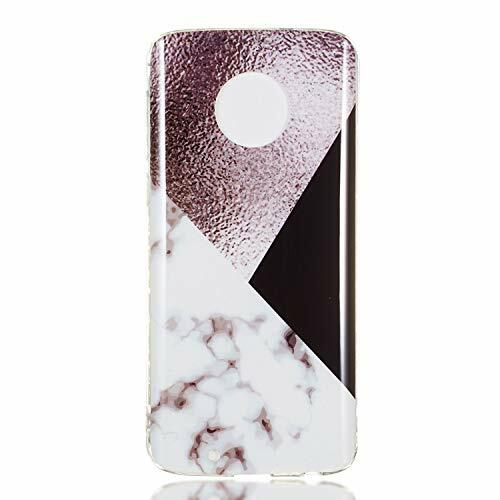 *Due to the light or the and the picture ,there maybe some color different between the case and the picture,please contact us before left your feedback,we would help you soon. "